The existing scheme includes B&M, Iceland, Poundland, Barnado’s, Select, and Fultons Foods. Recent lettings to Greggs and Age UK. 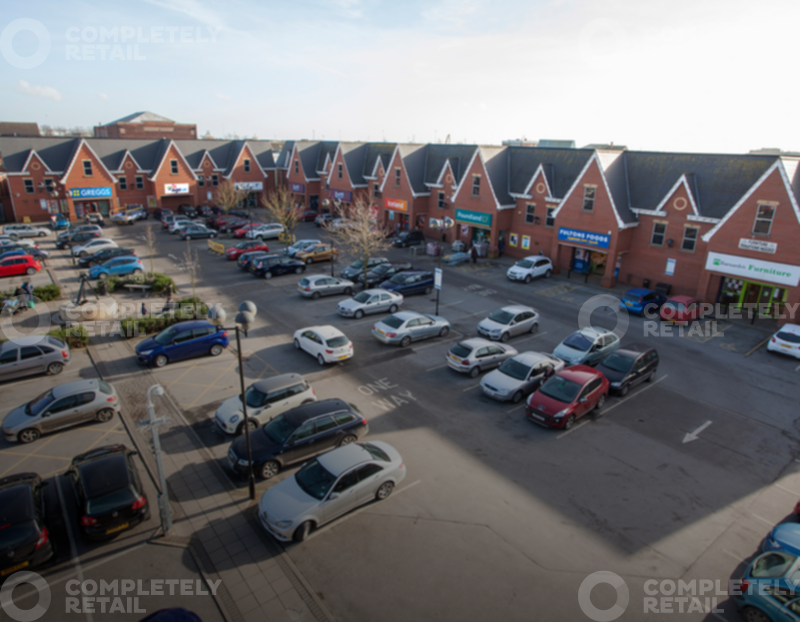 The scheme is located on Hessle Road, a vibrant shopping district on the west side of Hull, approximately 300m from an Asda foodstore and 1.5 miles from Hull City Centre.